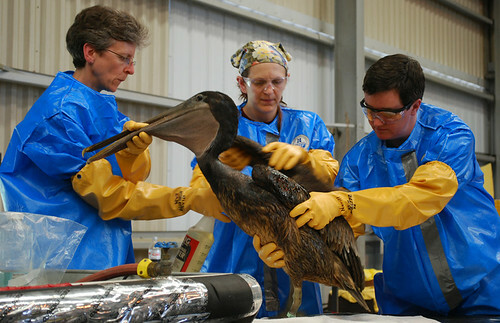 NEW ORLEANS (AP) — The BP oil leak could be completely contained as early as Monday if a new, tighter cap can be fitted over the blown-out well, the government official in charge of the crisis said Friday in some of the most encouraging news to come out of the Gulf in the 2 1/2 months since the disaster struck. Excellent photo and we’d love to have it added to: U.S. Politics and the World; Political Debate & Discussion Blog http://www.flickr.com/groups/worldpolitics/ and any other photo that fits the scope of our group.